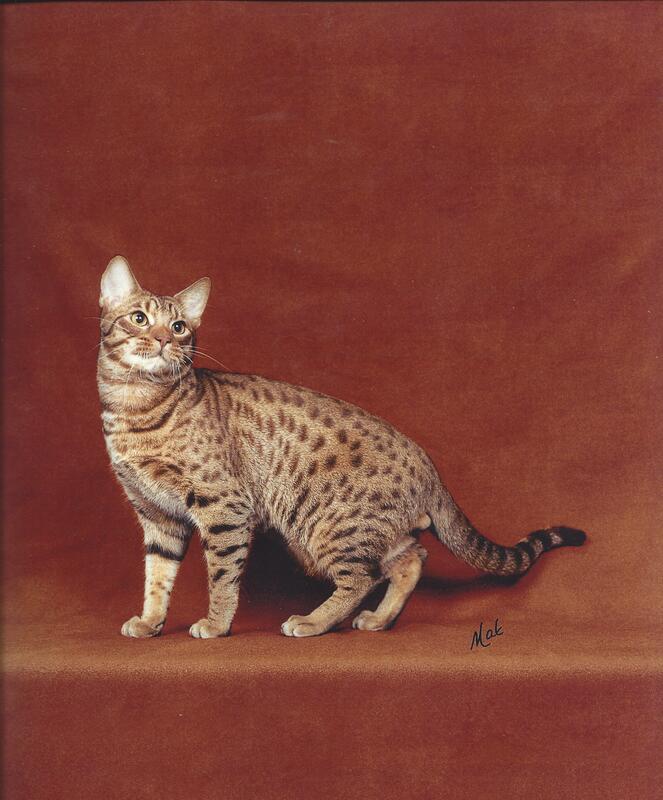 Grand Champion, National Winner Wild Rain Firewater of DotDotDot Ocicats recently graced the cover of IAMS magazine, following a photo shoot in Des Moines, IA. The article and additional pictures were included in a two-page spread inside the magazine. Following his win as CFA’s Best Kitten, Firewater was also featured on the cover of the CFA Almanac.